It is my great pleasure to announce that I passed my MSc degree and will be graduating next year in May :-D. Pretty cool right? Having worked so much to acquire such a milestone has helped me to appreciate the work that goes in having a Master’s degree. In fact, it has shown me that people who have a Master’s degree should be treated with respect and that this degree should not be seen as a pit-stop towards getting the big one (PhD). Talking about a PhD, whilst I was waiting for my MSc results, I had enough time to think about my PhD aspirations, my concept and whether having a PhD would have any positive contribution towards where I want to be in the next 5 years. To be honest, I still have no tangible solution towards this conundrum that I call my future. However, there is no debate that I one day want to be a young Dr Mabusela. I would like to believe that I still have a lot that I can contribute towards the poultry nutrition field and I also believe that going on to do my PhD would provide that platform to contribute. Earlier in the year, I wrote a blog about how research can be used as a tool to eradicate food insecurity in our country. This is what I want to do with my PhD, I want to be able to use it as a tool to improve the socio-economic status of South Africa through the development of effective agricultural practices. I want to look back in the next 10 years and feel like my PhD made a monumental contribution to not only the research field but also the poultry production value chain. As I cogitate on my future prospects, I think about various debates that people often have with regards to the approach needed when looking to pursue a PhD. Some people have argued that going into industry and giving your PhD aspirations a break could possibly offer more insight with regards to developing a novel concept. They believe that understanding all the finer details of the poultry value chain would help understand fully the problems as well the type of research questions to ask when conducting your PhD trials. For a greater part, I agree with that logic but however, it contradicts my main belief. I believe that our life is like a timeline and that everything has its own place in that timeline. If not done at the right time, then the chances of that working out are reduced exponentially, leading to a rip in the time and space continuum. This fits in particularly well with the contribution that I think having a PhD would have towards my life, 5 years from now. If I do not continue with my PhD, then I might not get to where I want to be. Granted, I don’t know where that will be, but having a PhD at that time will assist me to access an array of careers. Talking about confusion and future aspiration, so many people aren’t where they would like to be in life; many religious individuals are starting to believe that maybe God has turned his back on them. 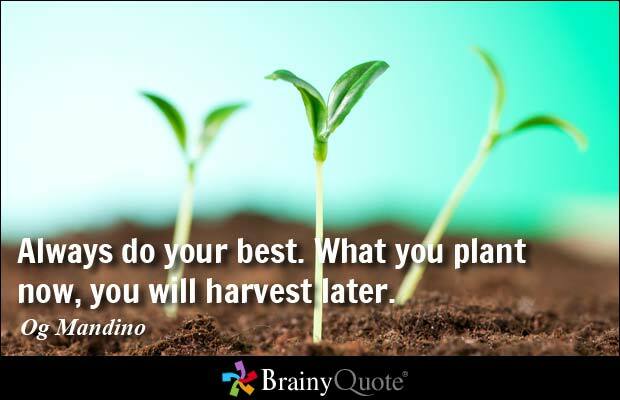 Whether that be true or false but I believe that just like seeds in the South African dry soils, we all have roles that we have to play in order to make sure that we have a good harvest in the following year. The problem is that, just like the seeds in the dry soils, greater forces will only allow us to sprout and grow into awesome harvests when the environment is conducive for that growth. The wait might appear to be counter-revolutionary but sprouting at the wrong time will most certainly lead to destruction. So in a seed shell, waiting, and controlling things you can control is the answer and have faith that when the time is right, greater forces will play their part. The take home message is that things will happen when they happen and that’s something we have no control over. The best you can do is play your part, till those dry soils, plant those seeds and hope and pray that you’ve done enough to ensure that you get a good crop when the good rains come.